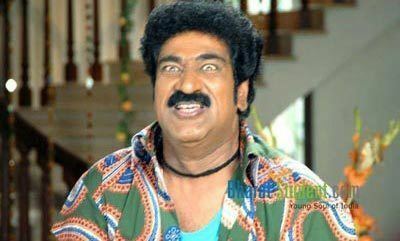 Raghu Babu is a Telugu comedian well known for his comic expressions and timing. 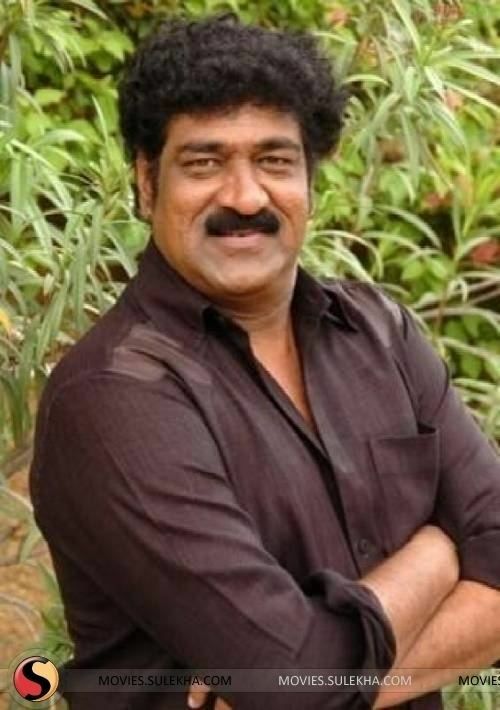 He has worked in many successful films in Telugu industry. 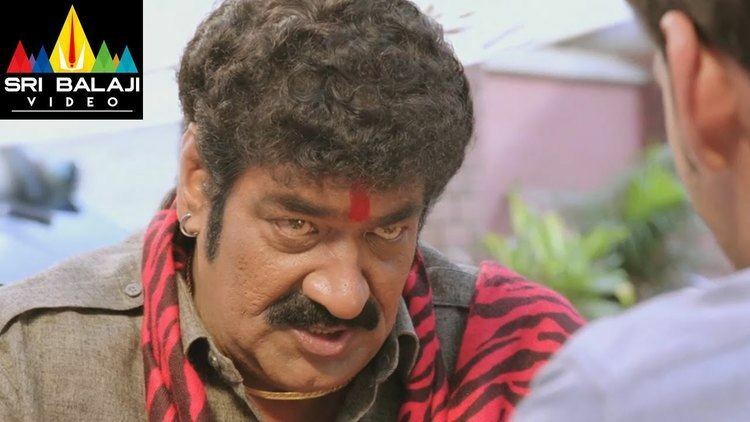 He is the eldest son of famous comedian and character actor Giri Babu. His native is Ravinuthala village. He got married in 1988. 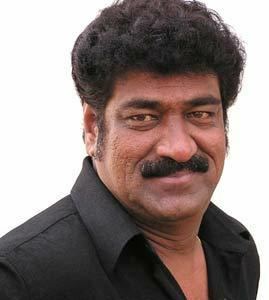 He played a crucial role in comedy part in movies, establishing himself as the director's pick in several Telugu films. 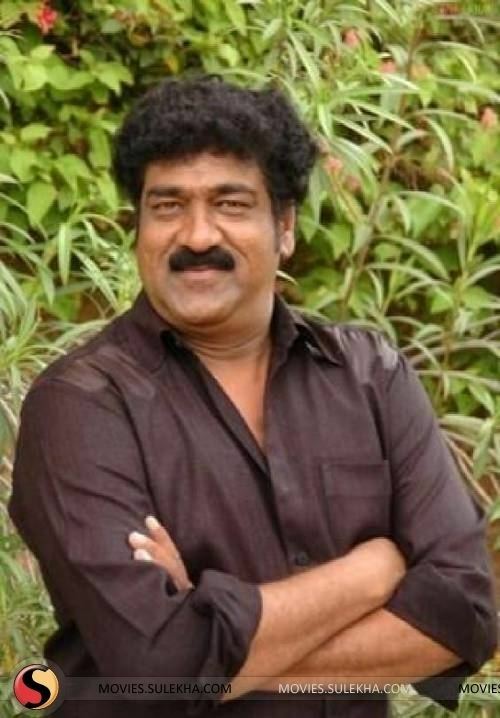 He is a Nandi Award nominee for a Telugu film. He is ready to debut as a director very soon.